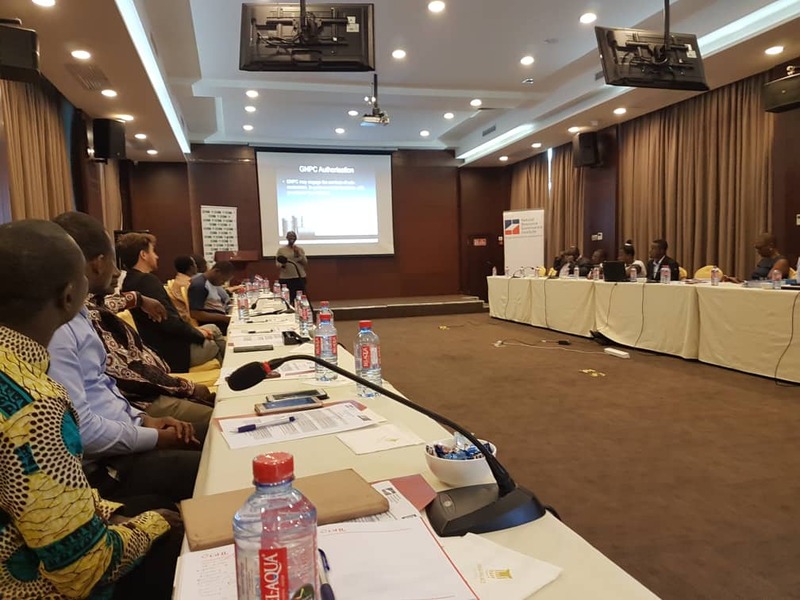 The Natural Resource Governance Institute (NRGI) in collaboration with Ghana Oil and Gas for Inclusive Growth (GOGIG) organized a one-day workshop for civil society actors to devise strategies to monitor the bidding licensing rounds. The workshop was to deliberate and develop a road map for actors to implement a citizens’ monitoring framework for the bid process and implementation of the new regulatory regime. The outcome was to have a strong external oversight body and social accountability systems throughout the process. 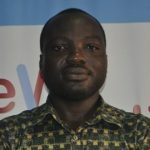 Ghana, being a signatory to various international protocols and standards including the Open Government Partnership initiative, the Extractive Industries Transparency, and Open Contracting enjoins her to ensure openness in its contracting processes. The commitment of the Ministry of Energy to run a competitive process with high standards of transparency and openness to Ghana’s commitments, and through that, build investor confidence, is therefore commendable. In July 2018, the NRGI and Open Contracting Partnership organized a Best Practice Workshop for the Ministry of Energy’s Bid and Licensing Rounds Committee. The rationale for the best practice workshop was to support the bid preparations by providing an opportunity for the Ministry to learn from experiences of other countries, experts, and donor institutions, who have provided technical support to governments in conducting bid rounds. 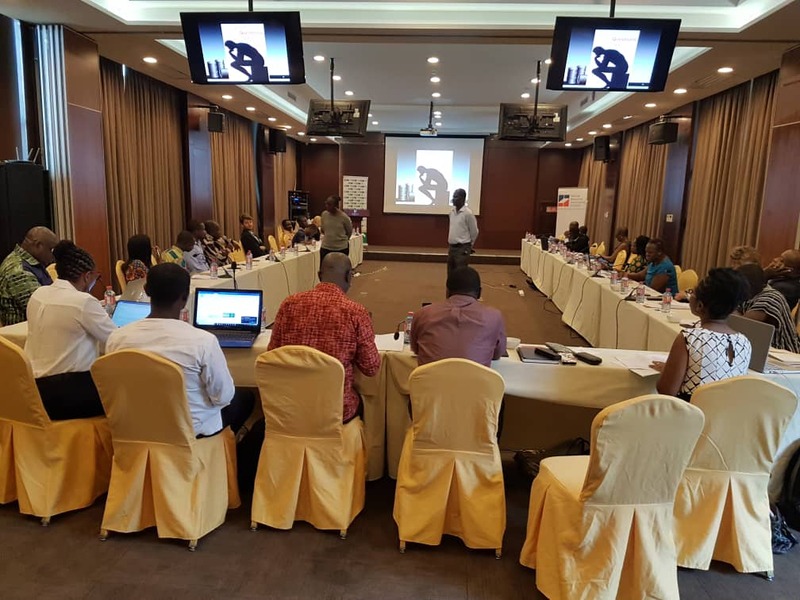 The convening of CSOs workshop brought together stakeholders including civil society actors in the extractive sector, academia, and government officials from the Ministry of Energy, Petroleum Commission to deliberate and interrogate the provisions of the Exploration and Production (E&P) Law. Will GNPC go in for a partner to explore blocks reserved for her? Why the need to publish the names of the evaluation committee members, since it is an avenue to induce corruption? 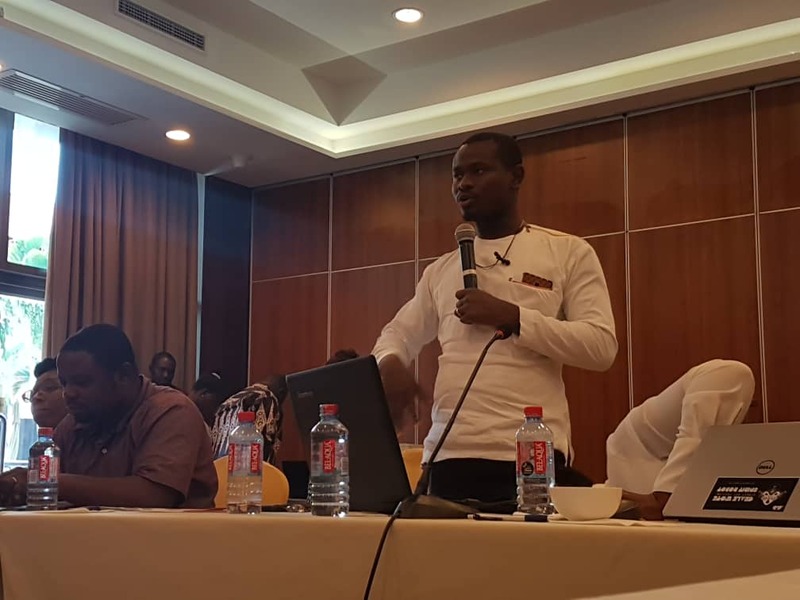 More so, Benjamin Boakye of ACEP, challenged participants who were encouraged to monitor the bidding processes keenly to prevent collusion and corruption. Disclosure of real owners of business is a major issue that pervades discussions in the extractive sector. Individuals and companies fronting for foreign oil companies and politicians to perpetuate acts of corruption. In view of this, CSOs called on the Ministry and the Petroleum Commission to be vigilant, scrutinize and adhere to the tenets of disclosing beneficial owners since it will help prevent collusion and corruption. Mr. Ben Boakye cautioned on the need to monitor all the processes to curtail possible bid rigging as well as post bid negotiations. There was an apparent call for the dissolution and reconstitution of the panel members of the negotiation committee since the publication of their names serves as an avenue for corruption. Additionally, stakeholders of the Ministry are to, as a matter of urgency, require the panel members for the negotiation to declare their assets. Also, there was a clarion call on the Ministry to include CSOs as members of the Licensing Bid Rounds and Negotiation Committee.